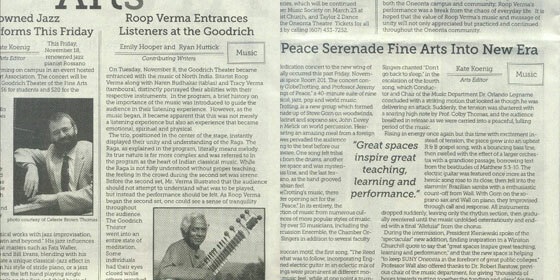 Click the image below to download a PDF of the Oneonta State Times review of Roop's concert at the Goodrich Theater. 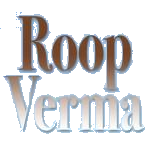 "Roop is an extremely sensitive musician... To hear him play is to participate in the divinity of music..."
"It became evident that he should not play an 'Encore'. It was a 'completeness' which had been presented." "He was able, through his subtle play, to transform the audience into a state of meditative concentration." "Once he begins, musician and instrument become one... a meditative experience for creator as well as the listener."